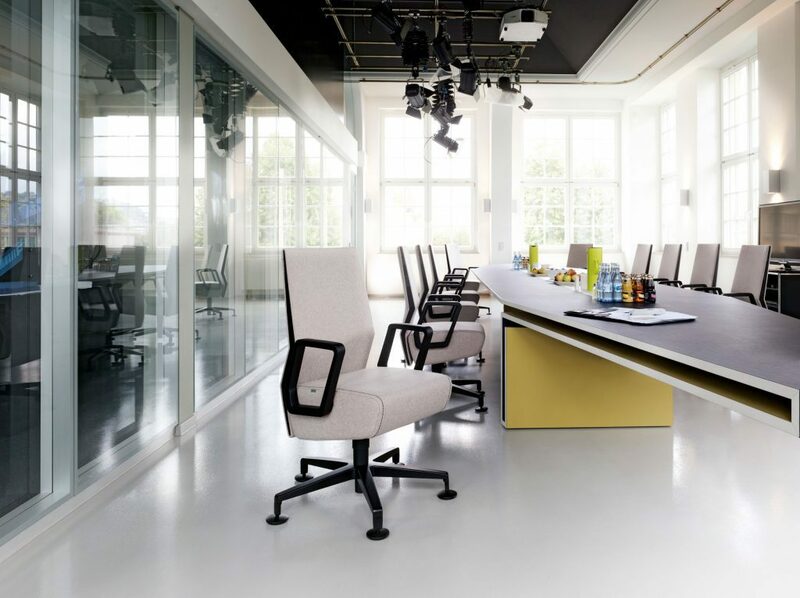 German furniture brand Interstuhl is renowned for its range of office chairs and here at K2 Space, weare proud to be a trusted Interstuhl dealer. 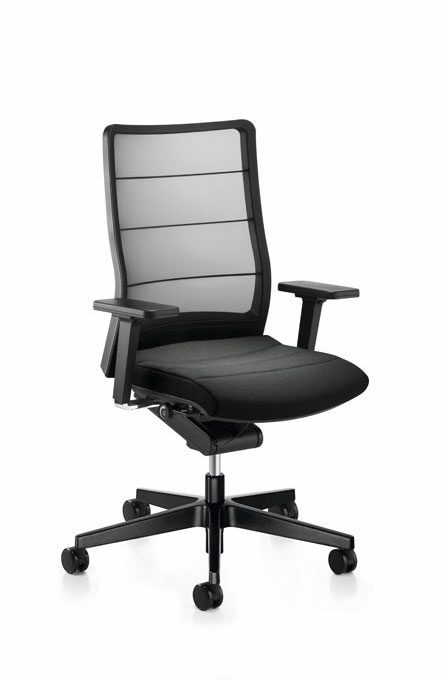 Here we take a look at five of the best Interstuhl office chairs. The striking feature AirPad swivel chair is the back of the chair with its transparent membrane. 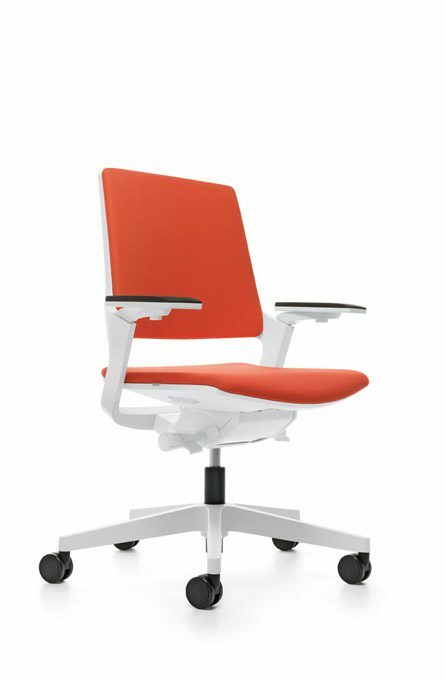 This gives the chair a lighter look that once seated keeps you cool when you are at your desk. Of all the Interstuhl office chairs, the AirPad has also crossed into popular culture with the chairs appearing in the MI6 offices in 2012 James Bond film Skyfall. The Movy chair is a fully upholstered chair available in a variety of colours. 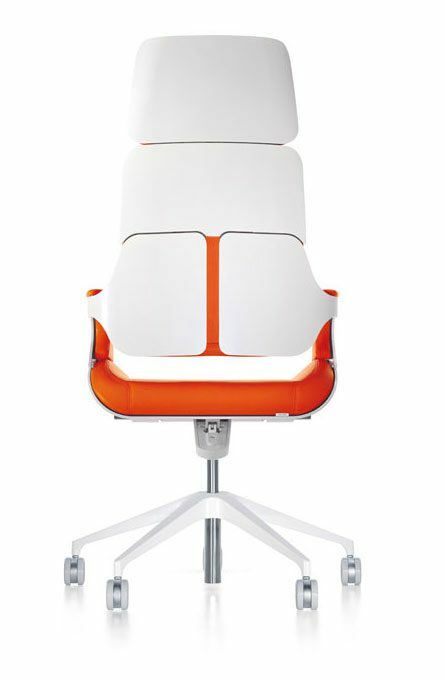 This office swivel chair mechanism gives what Interstuhl calls the Body Float effect – the feeling is one of floating and weightlessness. 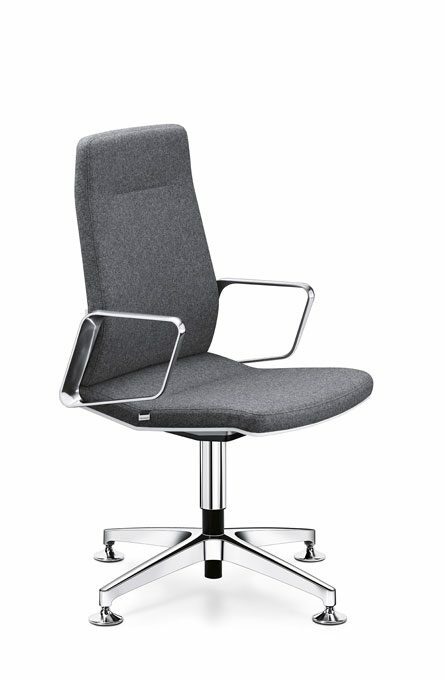 This Interstuhl office chair is often used in film and television with its credits including Quantum of Solace Ocean’s Thirteen and Star Trek. The Silver chair has also appeared on The Apprentice with Alan Sugar delivering the classic line ‘You’re fired!’ from the comfort of a Silver Chair. Bordier is a Swiss private bank and a K2 Space client. They chose products from the Vintage range of chairs for their boardroom and meeting room. They chose the conference armchairs for the boardroom and the more relaxed cantilever chairs for other meeting rooms. 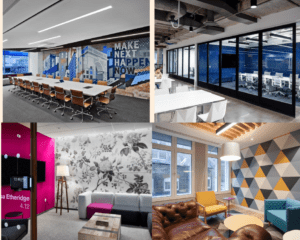 Bordier chose Every task chairs for their office in the West End. 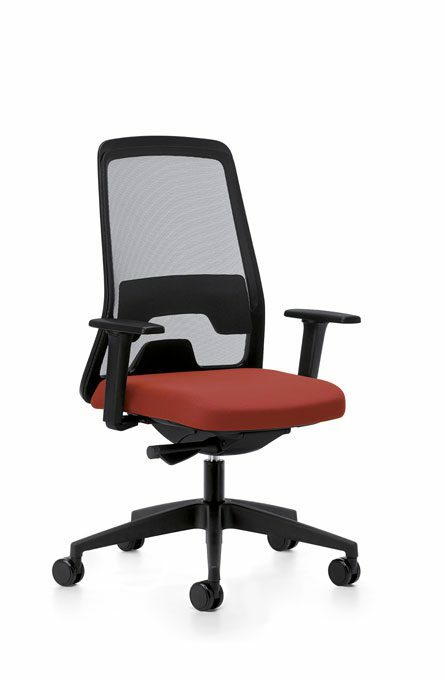 With much of their employees spending most of their time sitting at a workstation in an open plan environment, a good, comfortable, ergonomic office chair was a vital furniture choice.